choice to stay in touch with those you love and relate with. office through your phone. You can instantly open an Equity account by dialing *247#. budget and fund specific goals. directly into Equity Bank Accounts. Eazy loan Menu and follow the simple steps. It is that easy. While shopping, pay for your goods directly from your phone. enabling you to plan, budget and fund your goals. or you can just buy airtime from Equity Agents. 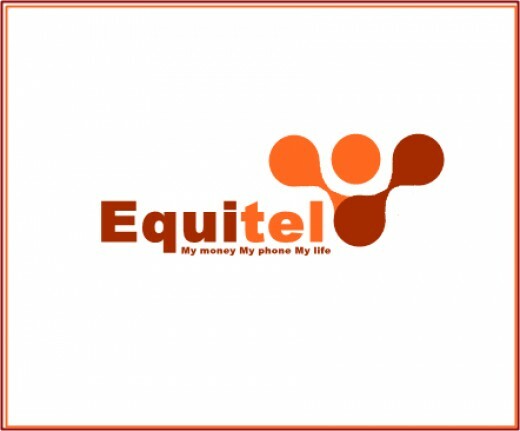 How do I top up my Equitel Line? branch or at an Equity Agent. SIM cards in one phone without requiring a dual SIM phone.